Whenever we build the house, apartment or flat, we want it to get it designed by interior designer. There are dozens of ideas in our head may be even more ideas than described. There are various things which needs to be considered while we design the interior such as the colors, fabrics, walls, furniture, lighting, floor and not to forget the accessories associated with them. It is quite hard or difficult to keep track of all these things whether they all are in harmony with each other or not. Also, for the designer it is quite difficult to communicate his ideas to the client beyond certain point. This may be because it is quite related to the personal preference particularly when it comes to interior design. This is where the role of Mood Board comes in action. 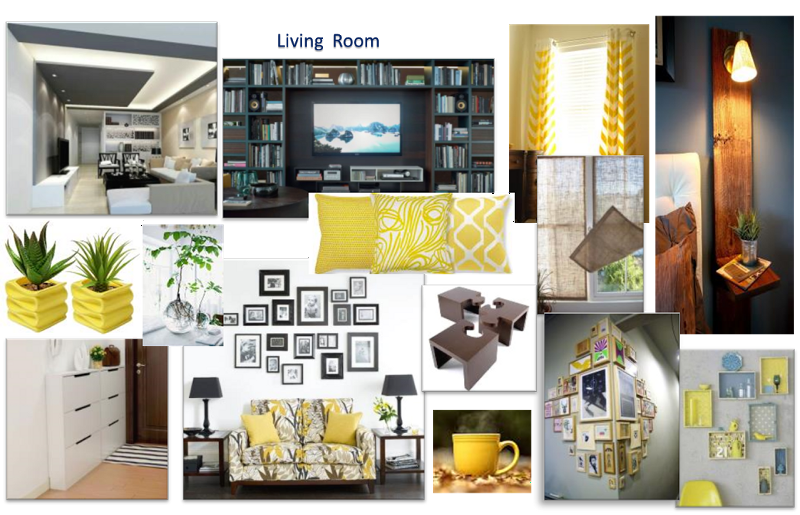 Mood board is widely used for interior designing. 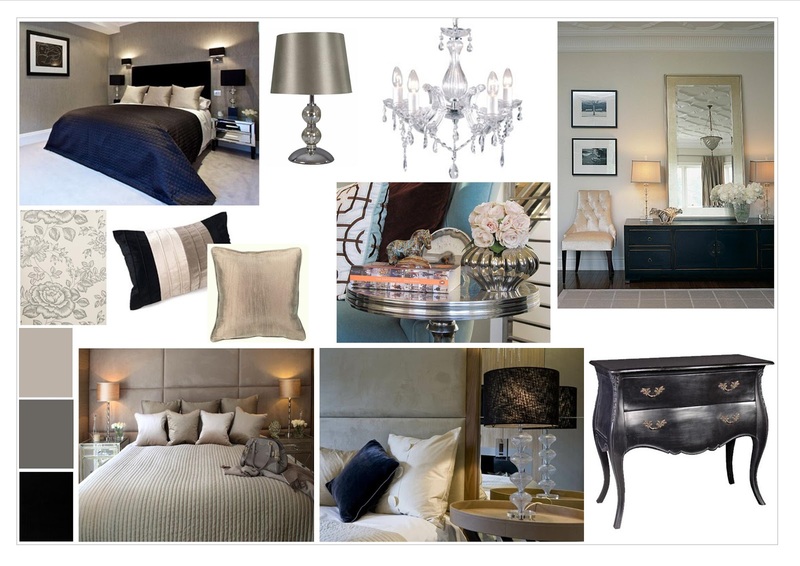 An interior design mood board is a great way of presenting and displaying the initial ideas to the clients. It helps to get their input and have a clear idea of the ambiance and looks of the design. This also makes the client feel that they are an active part of the design and their ideas and preferences hold importance to the designer. So, let’s have a view on what exactly is interior design mood board and how its should be made along with its benefits which can help both clients as well as designers to get a clear perspective. Mood board is a poster presenting a collection of ideas and concepts in form of images, text and samples of objects composed in a choice liked by the mood board creator. It is often used by the designers which allows to see visually the direction of style which the designers are adopting. It serves as a visual tool to inform others quickly the overall feel and flow that the designer is trying to achieve. Mood boards allows us to collect the thoughts, feelings, ideas in one place helping to form a clear concept of design and build it systematically without getting into more doubts and confusions. It is also a good way to store and keep the personal preferences like clients’ favorite color from scrambling into the overall concept of design. There is a proverb “A Picture Is Worth A Thousand Words” suits perfectly here as the mood board reveal the ideas through pictures and images which otherwise are difficult to express in words. It displays what the end product will look like. If not satisfied, changes can be made with discussion with the designer. For many of them the hardest part in creating mood board is to find inspiration. But it’s quite easier than we think – we just need to know where to look. There are various sources of inspiration such as books, magazines, websites and samples. This all are tried and tested methods but nothing can beat the feel which the Physical Mood Board provides. Inspiration can be found out anywhere – in nature, in art in interiors of any restaurant or shops and offices, in patterns and in simple things and also from online through websites or even in movies and TV serials & programs. If you like something, take a picture of it and pin it on the mood board made by you. 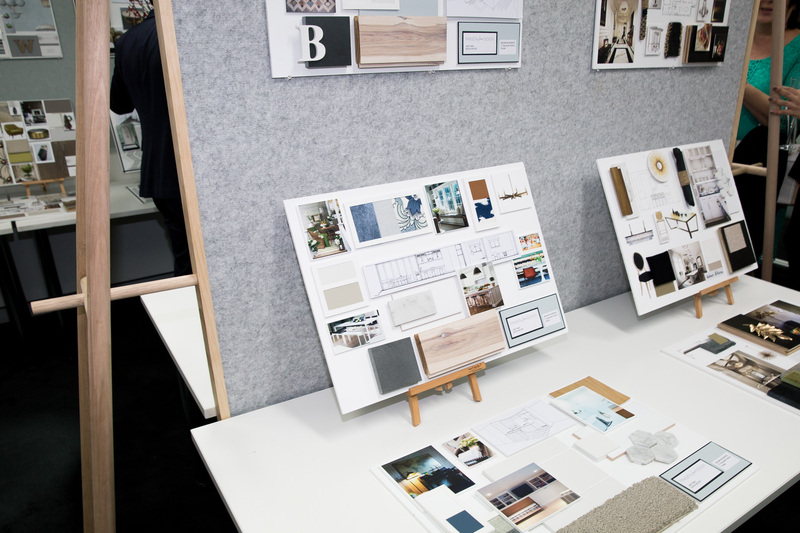 To make a mood board you need to understand the demands and needs of the project. Say for example if you are making a mood board for interior of a luxurious villa or bungalow, you need to use high-end quality materials and pictures to describe the ideas and concepts. Mood boards can be created digitally on the electronic devices such as laptop, PC or tablets but the traditional method of making mood boards involves making of physical mood boards including the material samples to be used. Collage: It is a quick way to get the mood board ready by simply creating a collage of all ideas and pictures without any specific format or layout. Template: It is the organized chart of color palettes, materials and pictures which is quite formal in design. There is no specific template design to make but can create one’s own template which is comfortable and easy. The question may arise – What to include in the mood board? As mood board is the representation of the ideas and concepts, it will have all parts of ideas which are in the mind of the designer/user. This will include color palettes; and all the combinations to be used in the designing process. It will also include the samples of the materials to show the client; the impact, feel and quality of the products. Pictures may be also included to show the basic ideas what designer is having in the mind to complete the project. Pictures and illustrations of various desired interiors may help to decide on a design style which will make it easier to play around with colors. From here you can start pinning up the samples of fabrics of curtains and furniture, lighting and flooring examples and whatever else that catches the eye. 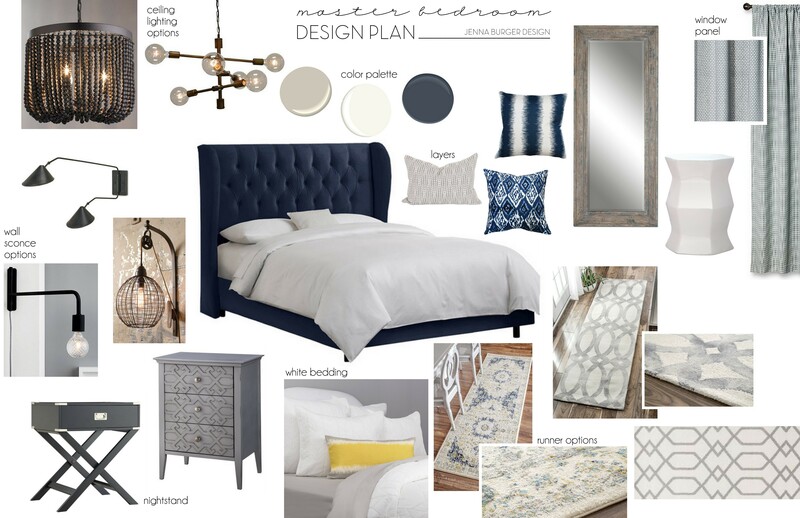 Mood boards are quite a fun way to start any interior design project. Compiling the stuff on the design mood board hardly feels like work. The informal design format helps to explore different layouts and styles without any limitations. It helps us to focus and keep our ideas together so that it does not start again going over the top. It is a reminder of what is needed and not needed and what are the materials and colors to work with. It helps us keep the revision cycles to the minimum hence making it an enjoyable process and making it great for both the client as well as designer. In the end, it is clear that you should definitely opt to compile a mood board before starting the project. It is a better communication mode for presenting ideas faster and easier and is also fun at the same time. Do you have any ideas regarding the interior design mood boards? 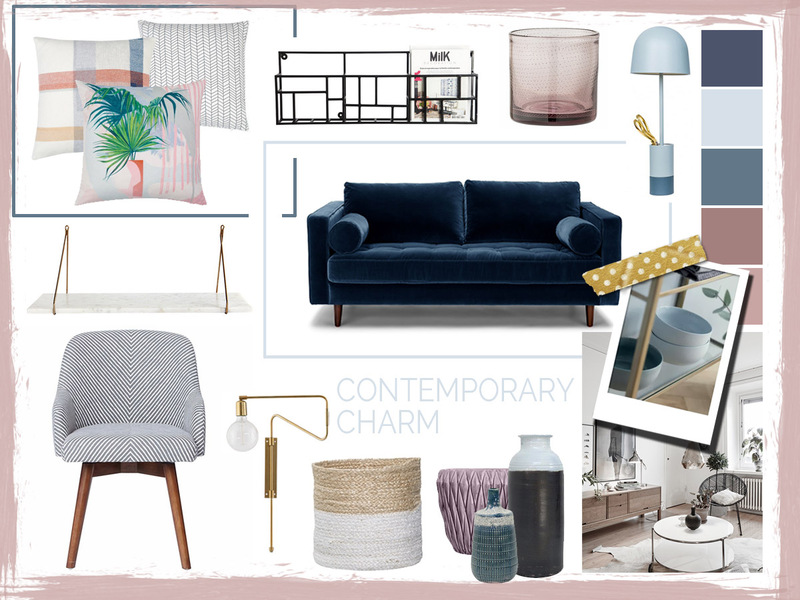 Have you made any mood boards for your interior project or your home? Do share with us the mood board you have made, if any. Next PostNext Everything You Need to Know Before Buying a Boiler for your House!